I’m really bad at leaving messages on answering machines. 2. What is your nickname? When I was a child my nickname was Beth. This lasted until I was around ten and my mum handed me a copy of Little Women. I vividly remember reading about one of the sisters called Beth who was quiet, meek and mild – just like me. But then Beth got sick and *gasp*… she DIED! For some reason my ten-year-old brain thought that somehow this meant I would die, too. As soon as I finished the book I changed my name back to Elizabeth. On a lighter note, spelling someone’s name wrong or calling them by the wrong name. Gah! Writing heaps and then getting happy with the delete button. Optimistic, dogged, diligent, empathetic and hopeful. Anne of Green Gables simply because she is so delighted with the world and speaks about her friends as being ‘kindred spirits’. ‘Man is most nearly himself when he achieves the seriousness of a child at play’ which I think perfectly describes what writing feels like). You wrote an actual book? High five! My mum and my nana. Both are strong, independent women who just got on with things. Fear of getting to the end of my life and not having had the courage to at least have a go at writing a novel. I absolutely love the Danish word Hyggeligt! Not only does it sound cool but it means having a fun, cozy time with friends, family or even by yourself. I’m probably cheating here but I’d go for the full ten volumes of The Book of One Thousand and One Nights. What’s not to love about a sassy queen saving her own life by spinning 1001 stories featuring genies, adventure and magic? 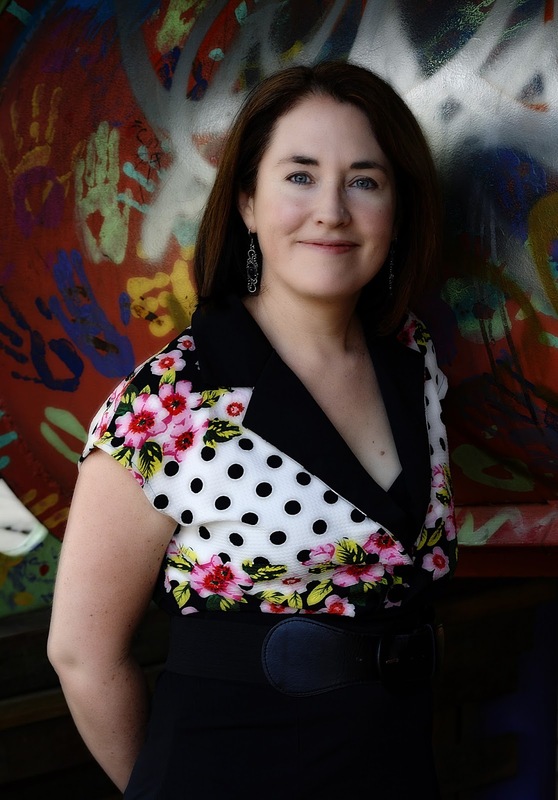 Elizabeth Kasmer is an Australian author of children's and young adult fiction. 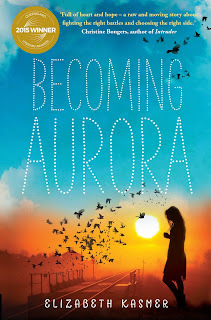 Her first novel, Becoming Aurora, is published by UQP. Visit Elizabeth's website and Facebook page for more information about her writing and author events.